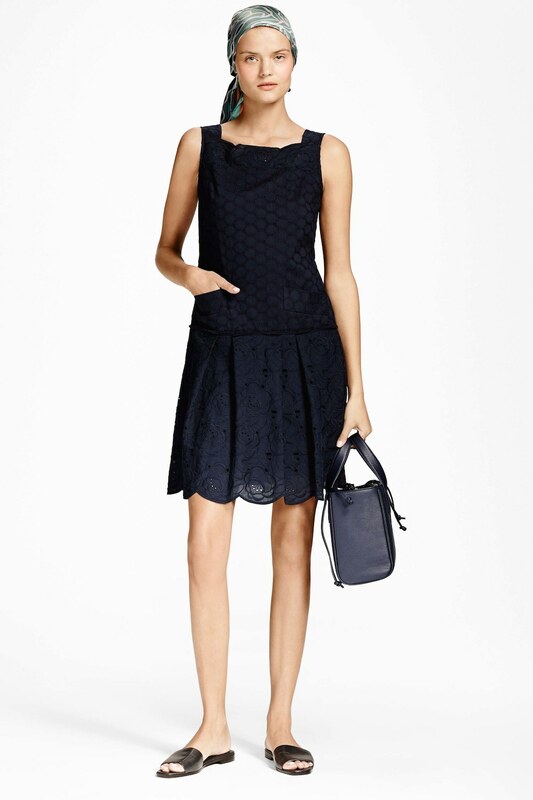 Brooks Brothers SS’17, designed by Zac Posen. 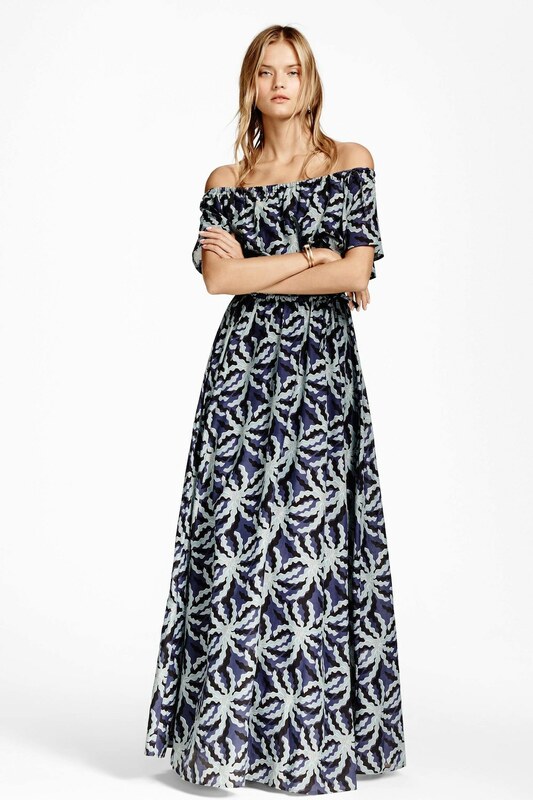 Image courtesy of Vogue. 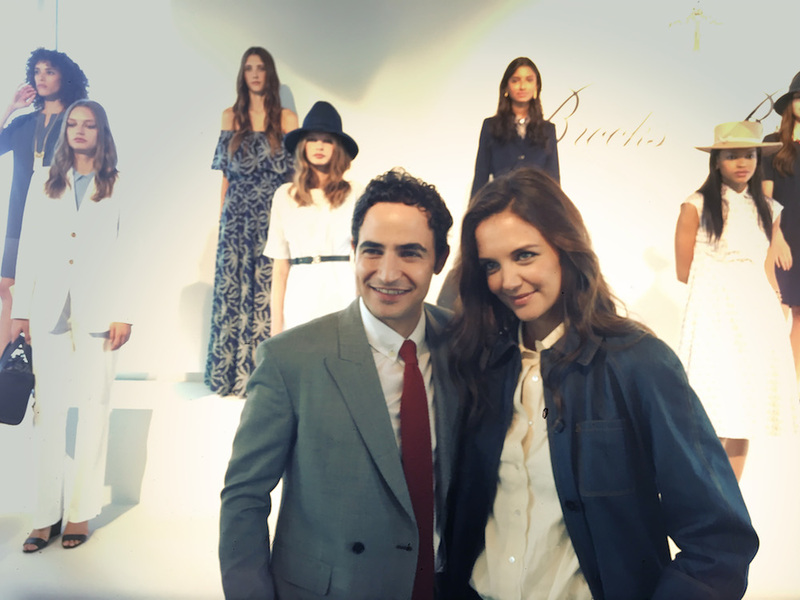 On September 14th, during New York Fashion Week, Zac Posen presented his latest collection for Brooks Brothers to a fashionable crowd, including Katie Holmes. Posen was appointed Creative Director for the brand in the beginning of this year. 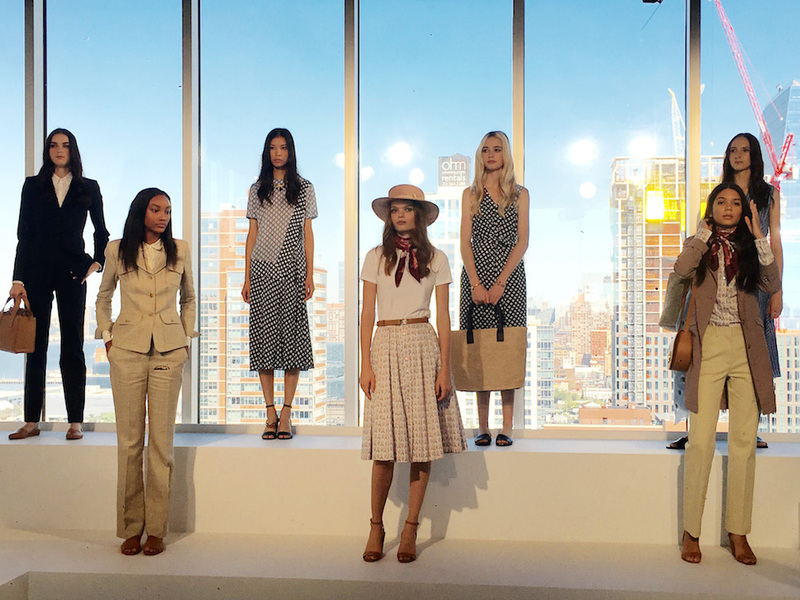 Brooks Brothers SS’17, designed by Zac Posen. Image by The Untitled Magazine. For SS’17 he played with proportion to create dresses and separates suitable for a typical day at the office or a weekend vacation. Zac Posen and Kate Holmes at Brooks Brothers SS’17, which was designed by Posen. Image by The Untitled Magazine.